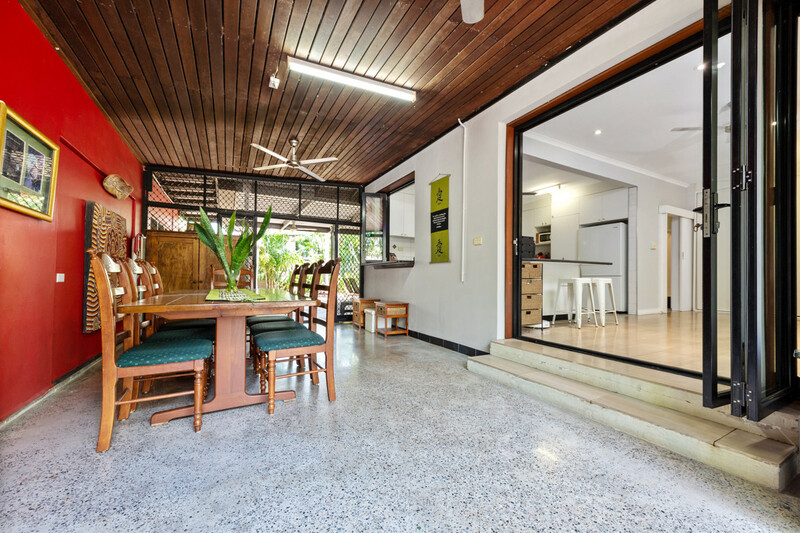 Superbly located in the heart of Nightcliff, this delightful family home offers excellent value for money for the investor and owner-occupier alike. 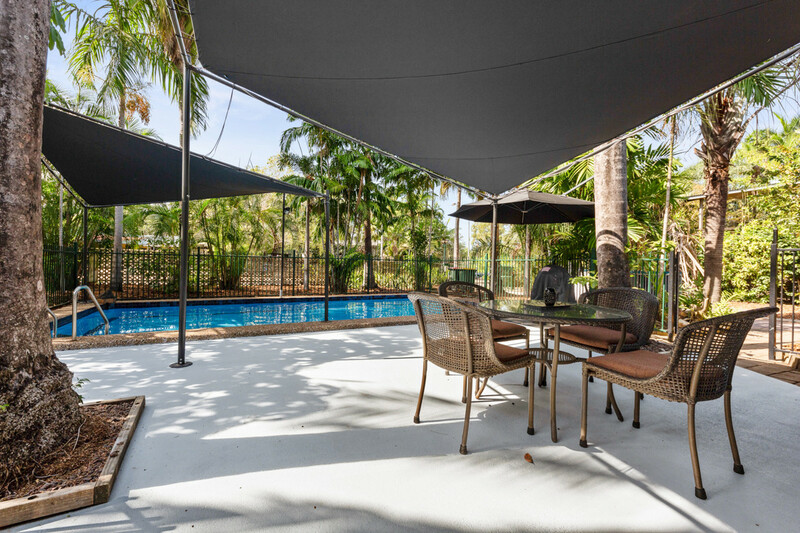 Thoughtfully designed to incorporate the best of indoor and outdoor living and with an entire separate unit, this property offers a lifestyle that the owner can truly tailor to experience the best of convenience and comfort. 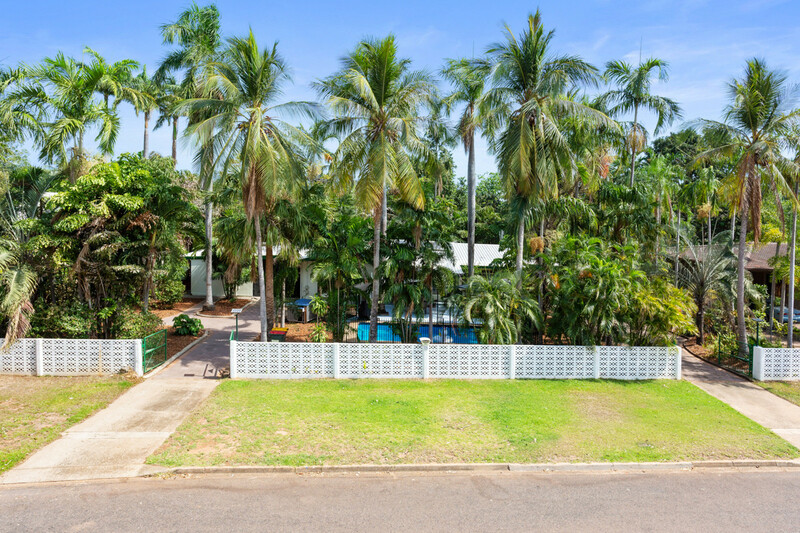 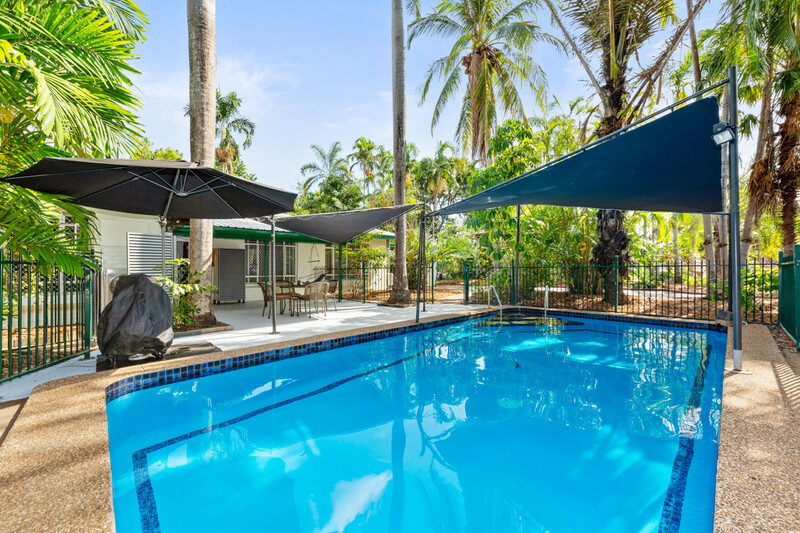 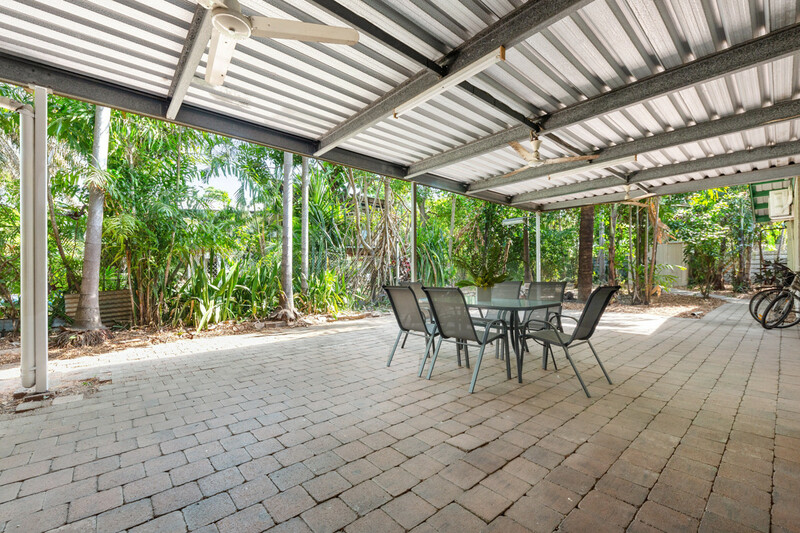 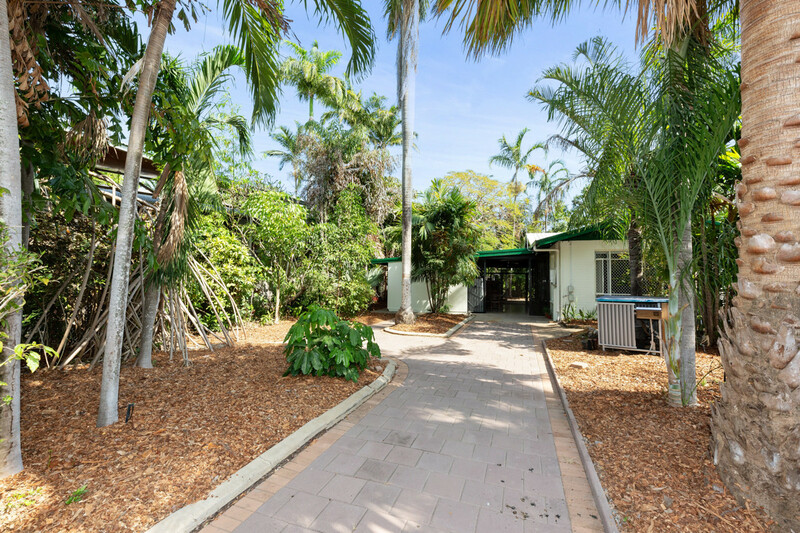 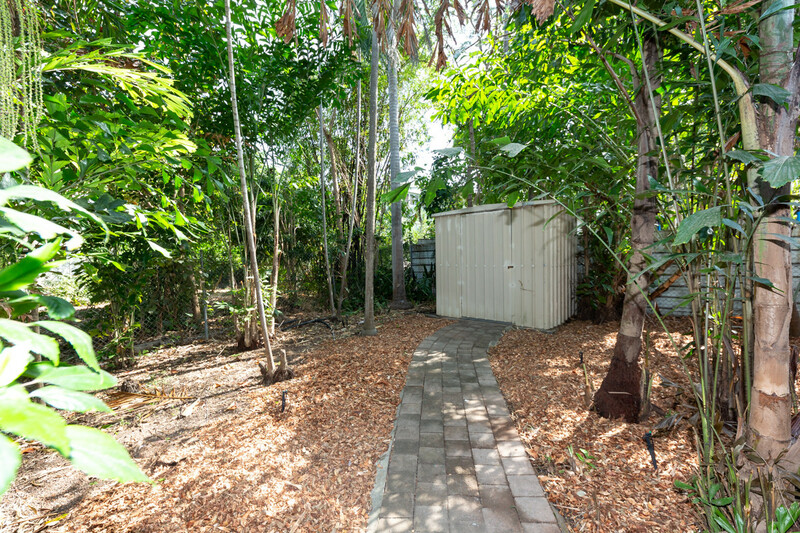 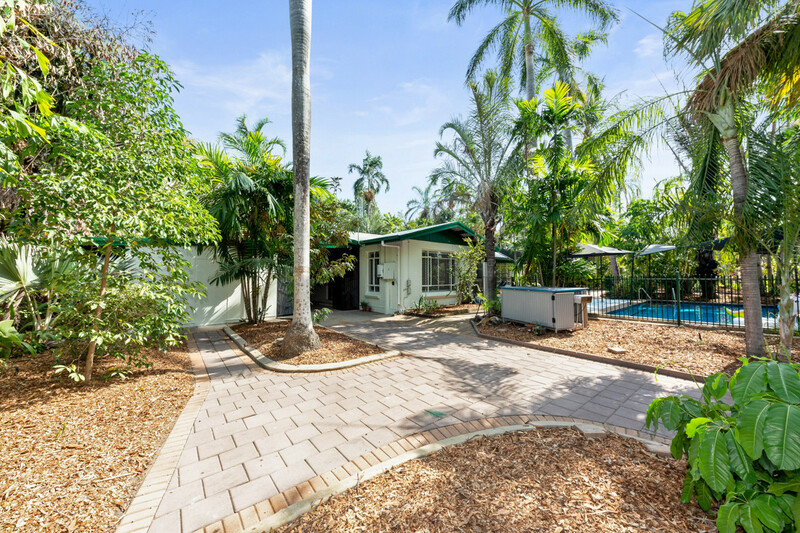 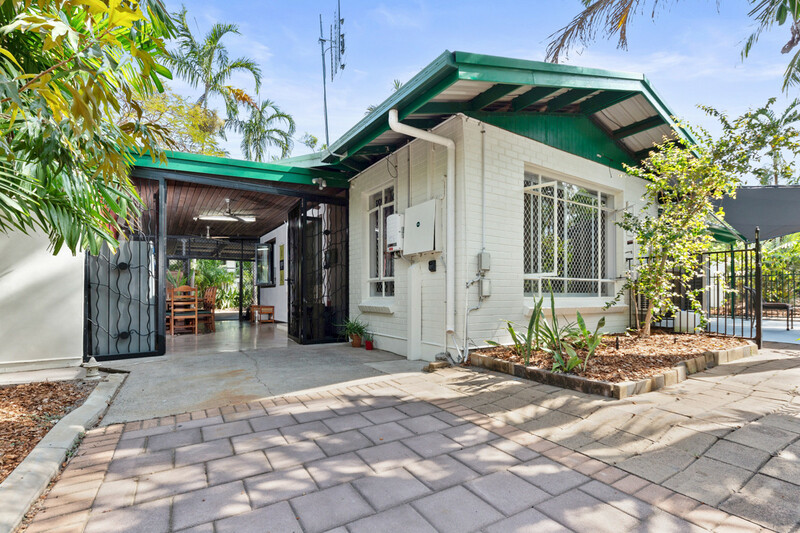 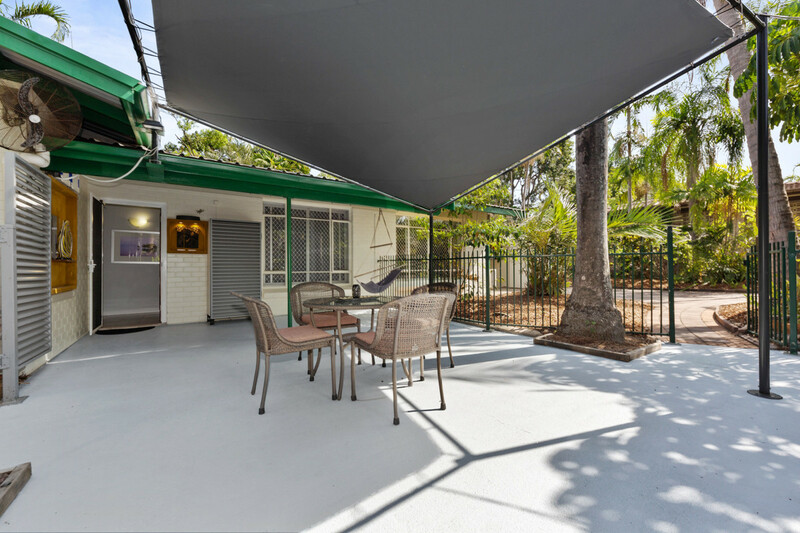 This palm-lined property in central Nightcliff is an exciting opportunity to own one of the most sought after addresses in Darwin. 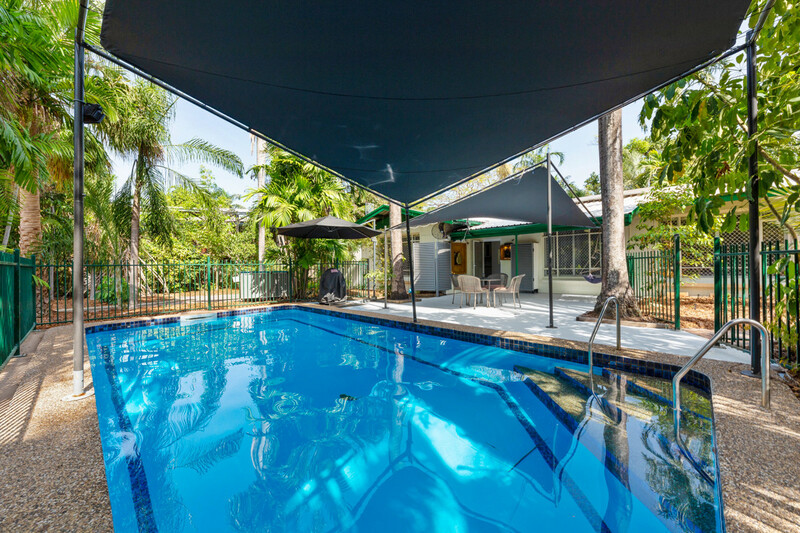 With the markets, beaches and schools all on your doorstep, convenience can be your lifestyle! 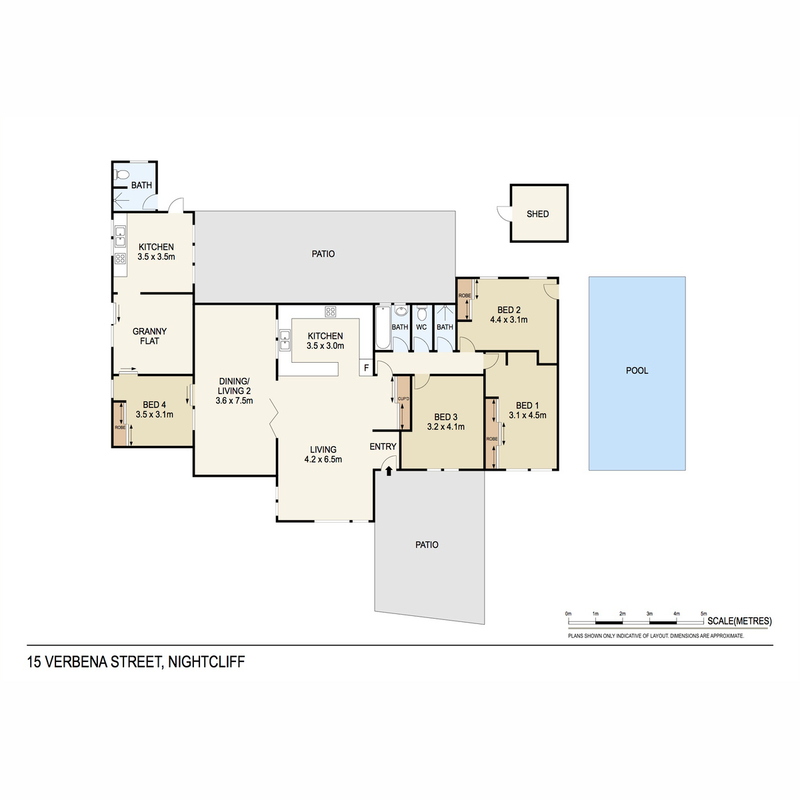 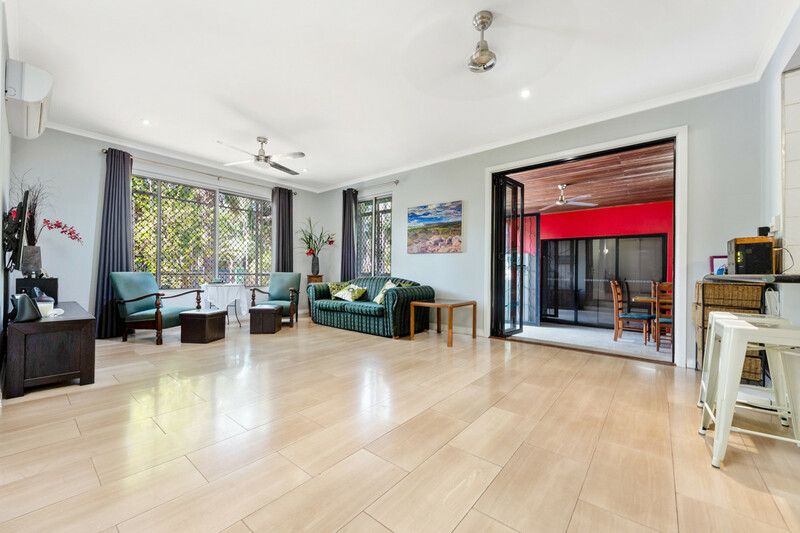 You’ll feel right at home in the welcoming entryway opening onto an area that easily merges the indoor with the out as the living area transitions to the outdoor patio. 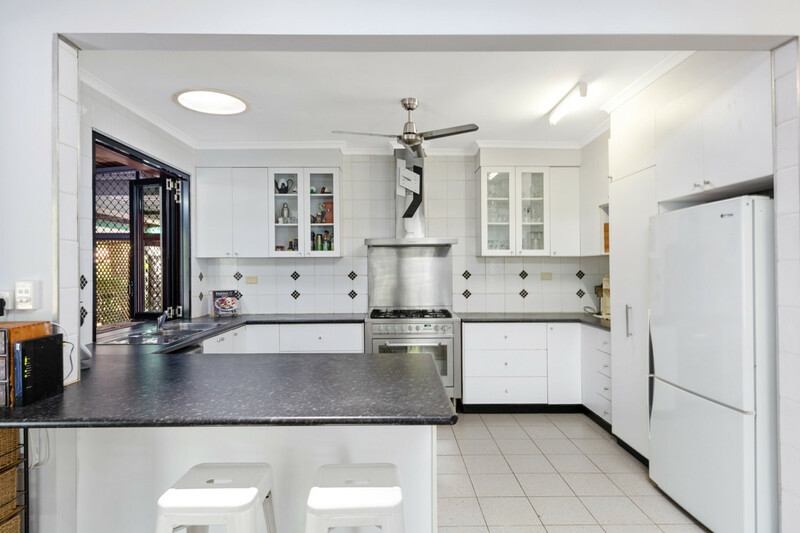 Cooking is a breeze in this super modern, beautifully tiled kitchen, with a large refrigerator space and enough storage for the most picky of chefs. 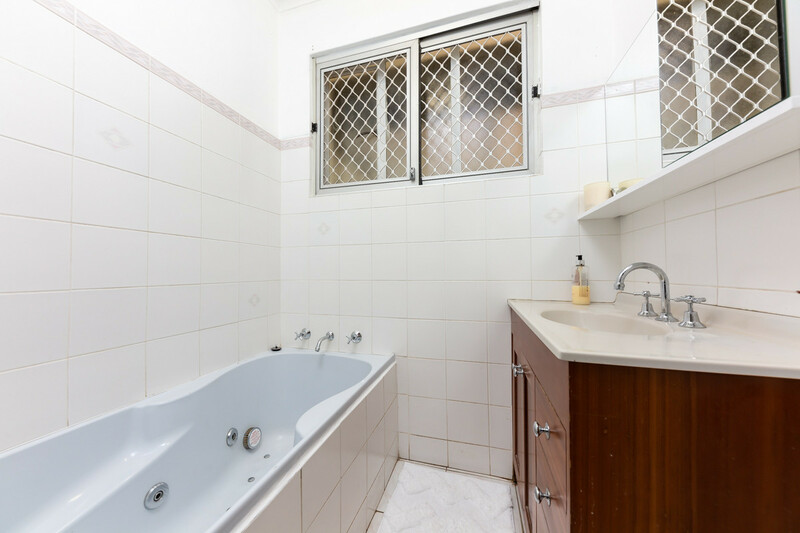 Even doing the dishes is pleasant with the sinks calming views out over the garden. 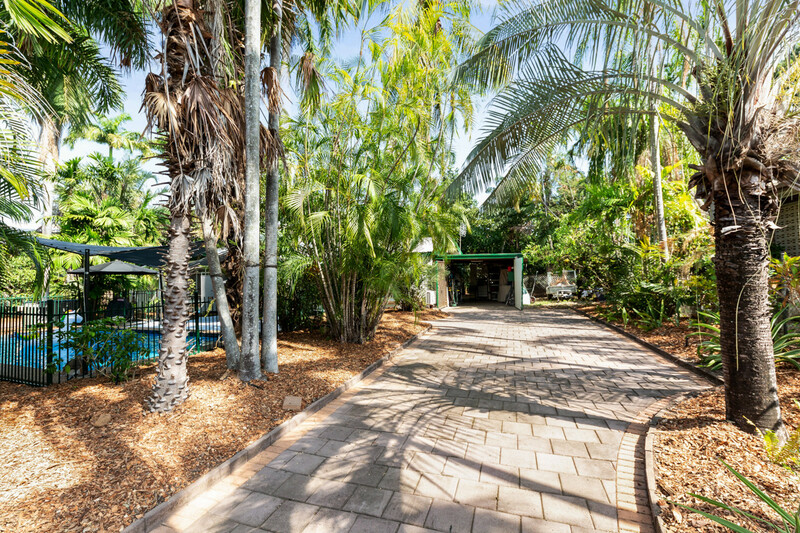 Outside is a delight with three separate entertaining areas, a large fenced pool and beautiful, mulched gardens. 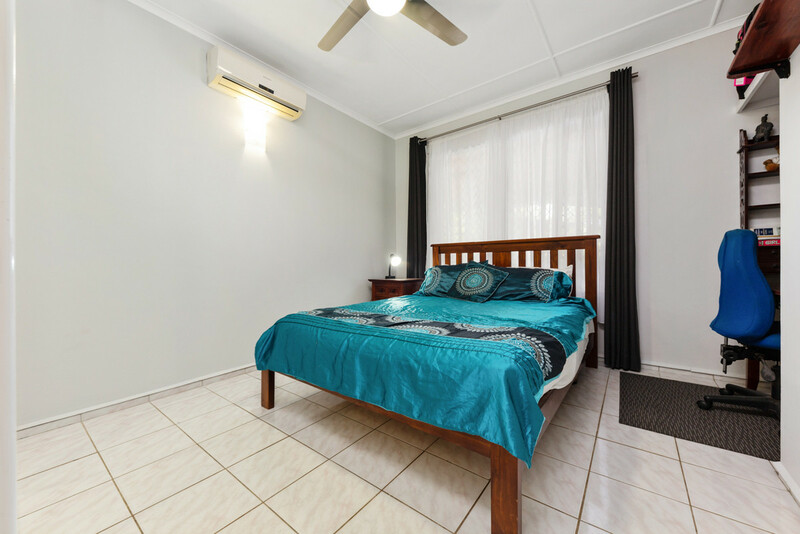 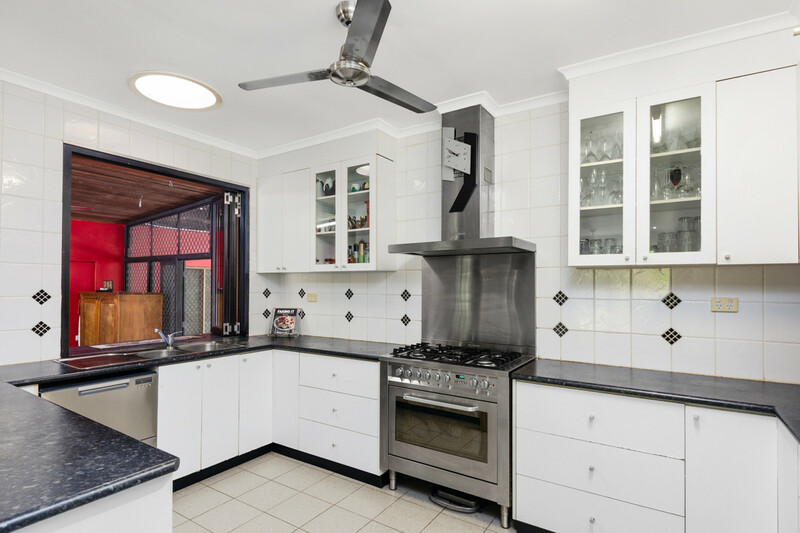 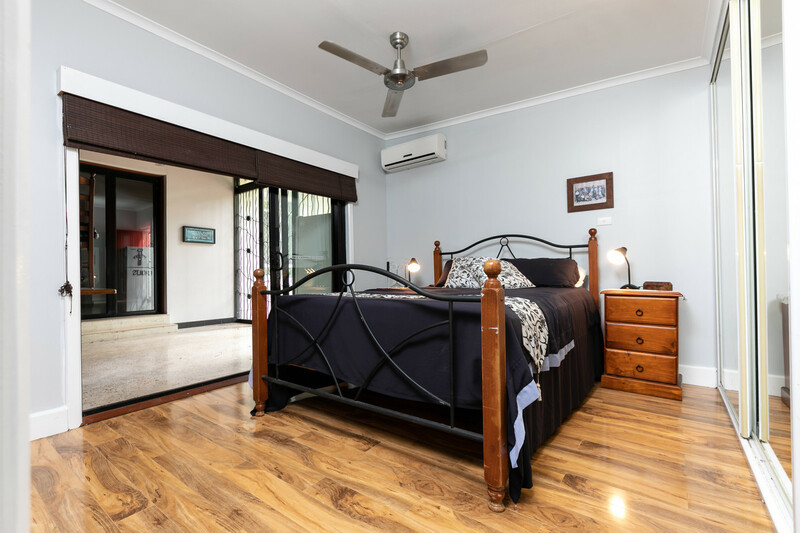 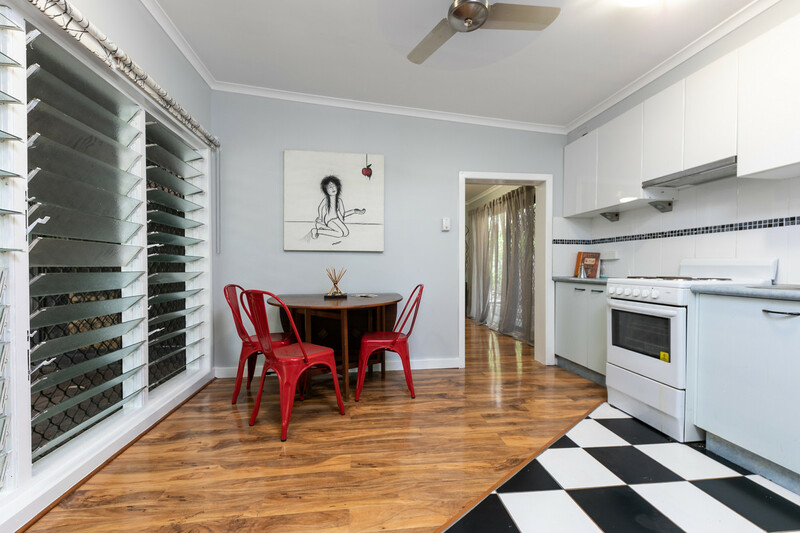 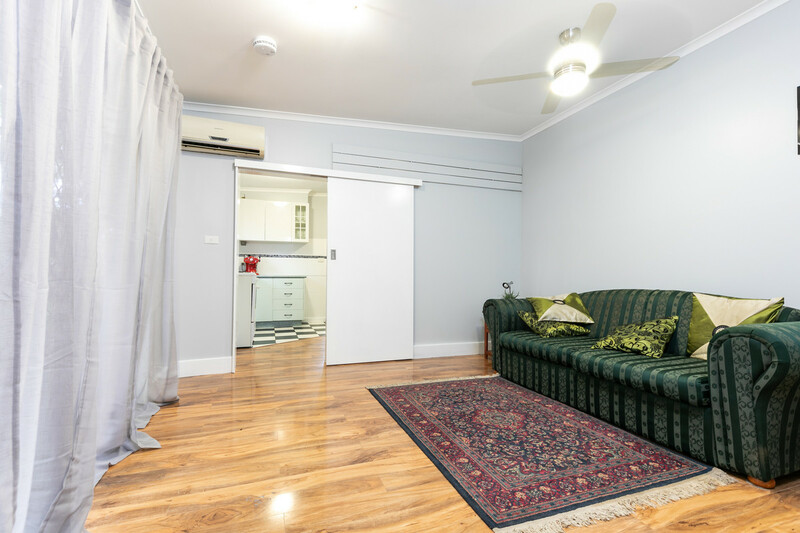 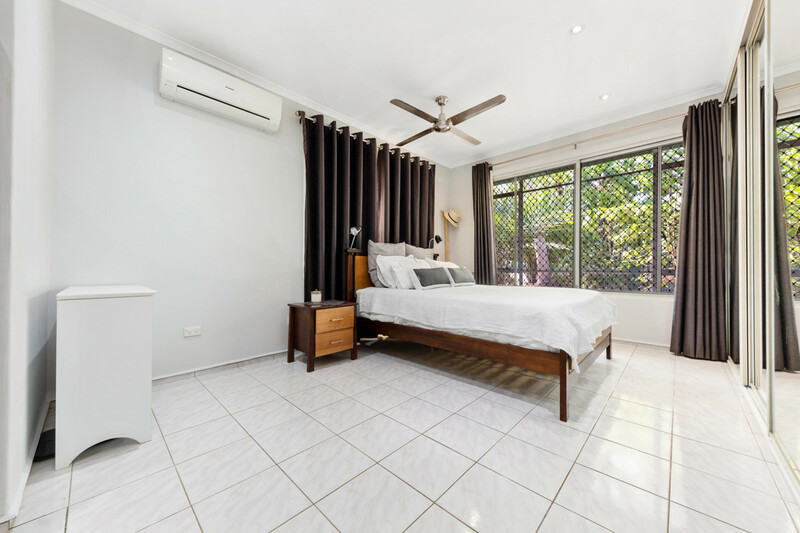 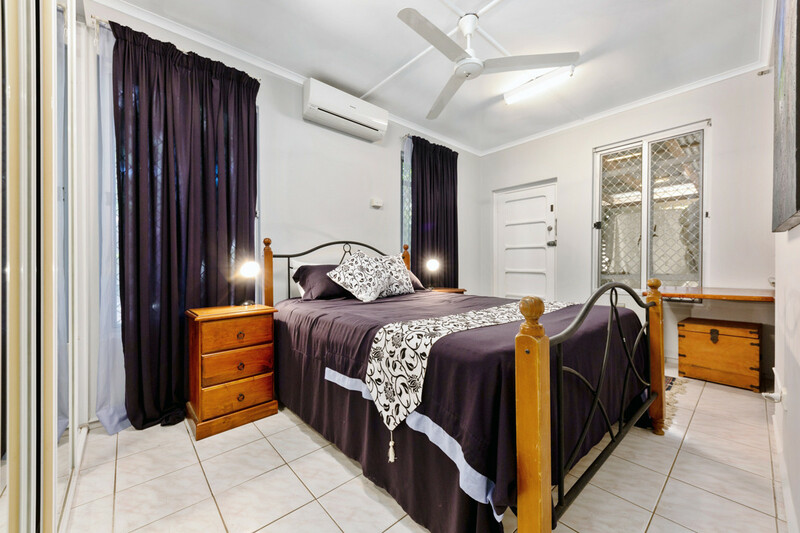 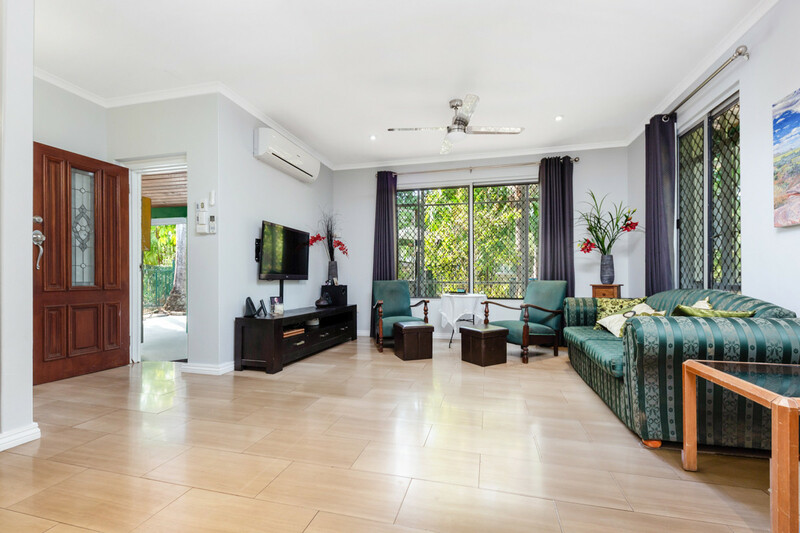 With an entire separate granny flat featuring its own kitchen and bathroom, a double driveway and a superb location, you’ll fall in love with this prime piece of Darwin real estate. 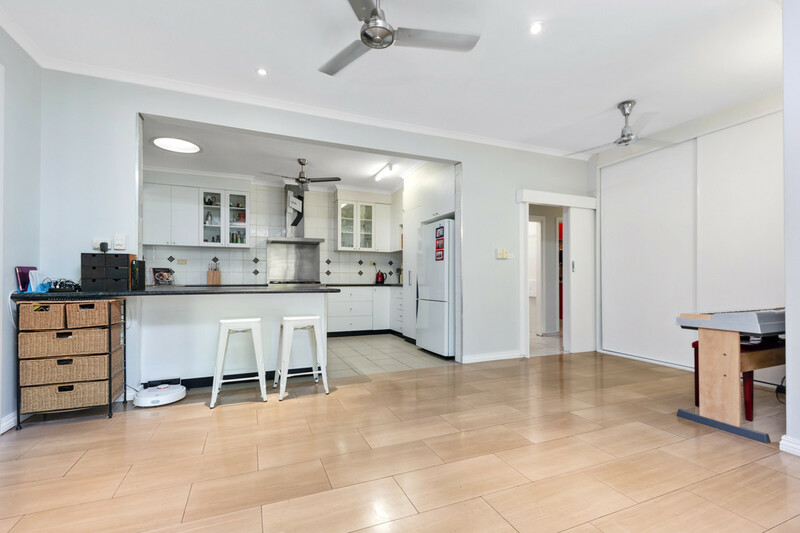 Make an appointment with us to arrange a viewing before it’s too late!